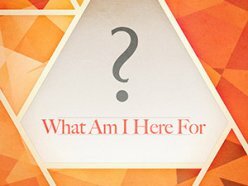 Find out what the bible says about significance, success, and purpose for this life. 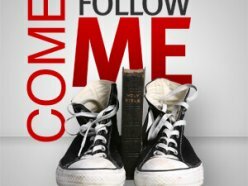 Jesus invites us to follow him, but it means much more than to tag along. 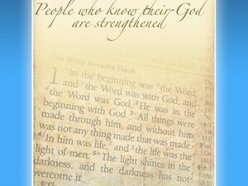 He calls us to a very personal relationship where we find all we need to satisfy our lives. 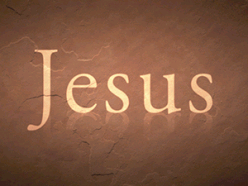 An in depth look at who Jesus is and what he accomplished. 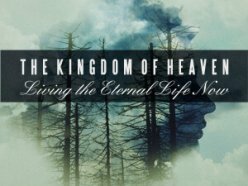 A series that holds both truth and grace at its fullest for every believer in Christ Jesus the Lord. He was full of grace and truth and in him we have received His fullness. 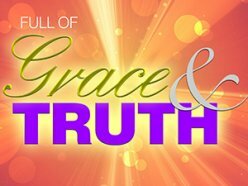 It is not an option for the believer to be full of truth or full of grace. We must be full of both.